All our FLACS Schools are on the Participatory Budgeting ballot! 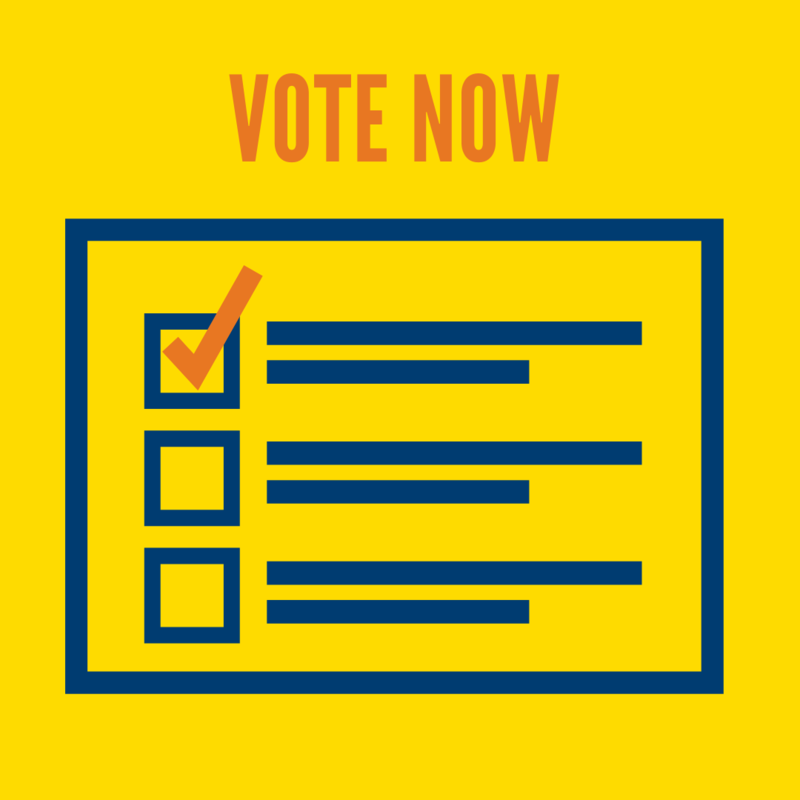 Vote and help secure technology upgrades for our schools. Voting ends Sunday April 7th. Click 'Read Full Story' for more details on how to vote. If you are a resident of District 8 and or District 16 that includes Claremont, Concourse, Concourse Village, Highbridge, Morris Heights, Mount Eden, Morrisonia or El Barrio/East Harlem, Mott Haven, Highbridge, Concourse, Longwood, and Port Morris respectively; you can decide how $1 Million will be spent in YOUR community. There are 8 categories for District 8 that will be on the ballet for you to vote on and FLACS I and FLACS MS is one of the categories (item number 1 to be exact). 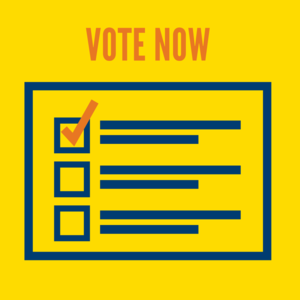 And there are 15 categories for District 16 that will be on the ballot for you to vote on and FLACS II and FLACS III is one of the categories (item number 3 to be exact). Vote for "Laptop Carts for FLACS I and FLACS MS" and "Technology Upgrades for South Bronx Schools: FLACS II and FLACS III"
Yes, it is that simple. You can stop by any of the permanent voting sites during the week and you can cast your ballot for the projects you believe deserve $1 Million in funding. For a list of the permanent vote sites and their hours of operation, click here. Or you can vote directly online by clicking on the "Vote Online" button.